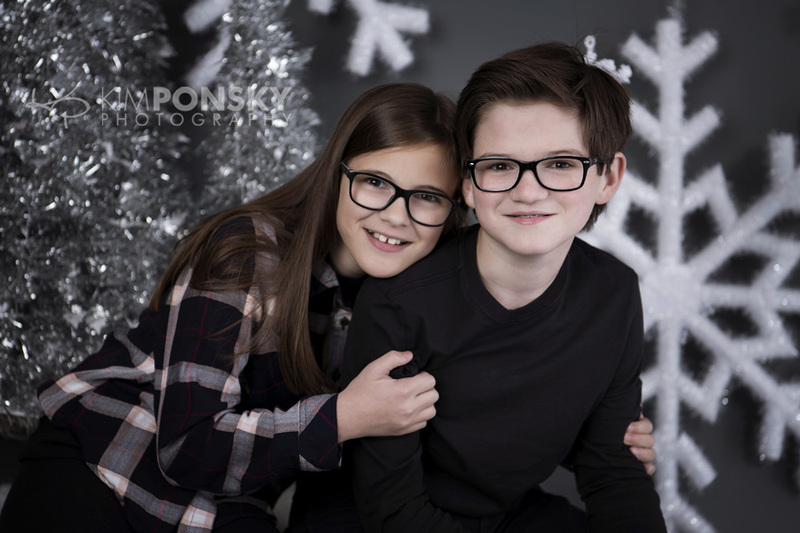 This snowy weather has got us staying warm indoors and we’re having so much fun photographing children and families in our winter set! We’ve enjoyed helping so many of you create beautiful holiday cards and gifts this holiday season. Our set will be up through the end of the year for those that would still like to get in on the fun! It’s not too late for New Years cards and of course it’s always a great time for family photos! 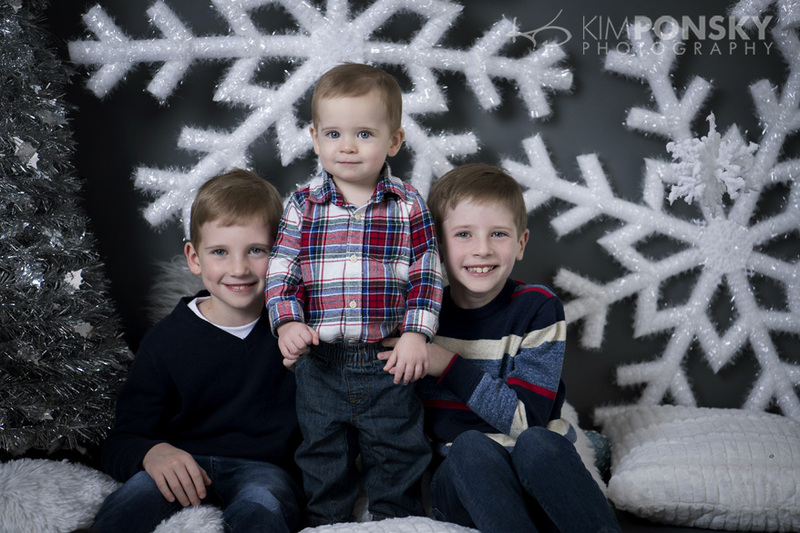 Keep in mind that Kim Ponsky Photography gift cards make great gifts for anyone on your list! They come in any denomination and can be picked up at the studio or mailed to the recipient. Imagine getting the gift of fabulous photography! There’s nothing better than making memories and letting us capture them! To purchase gift cards or to schedule a session call the studio at 216.229.PICS (7427). We hope to see you soon! 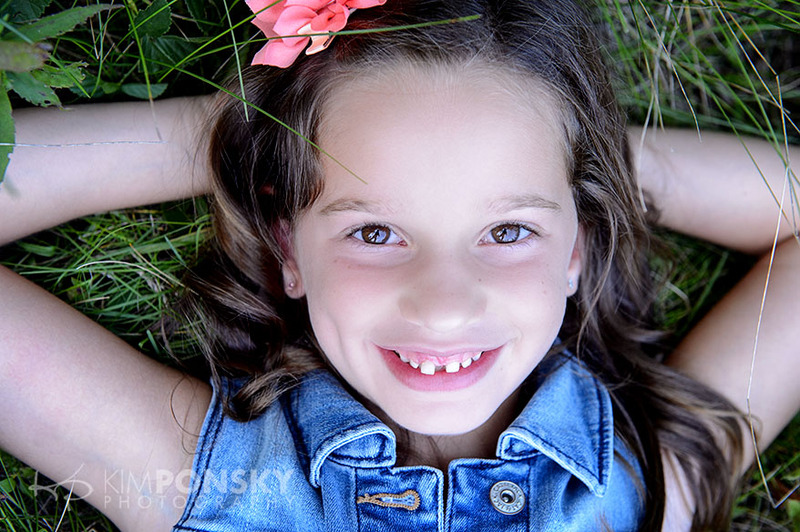 Photographing children is at the heart of what Kim Ponsky Photography is all about. 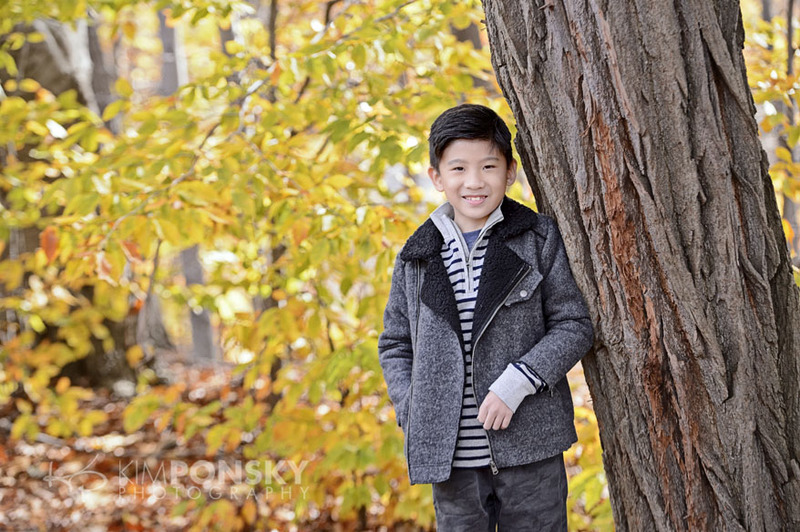 Kim got her start more than fifteen years ago photographing children and families in Washington D.C. and has since grown her practice into a full service photography studio specializing in photographing people at home, at work and at special events. It’s such an honor to be a part of so many milestones and it’s so fun to follow our clients through different ages and stages. We’re truly blessed to have clients that have turned into friends. 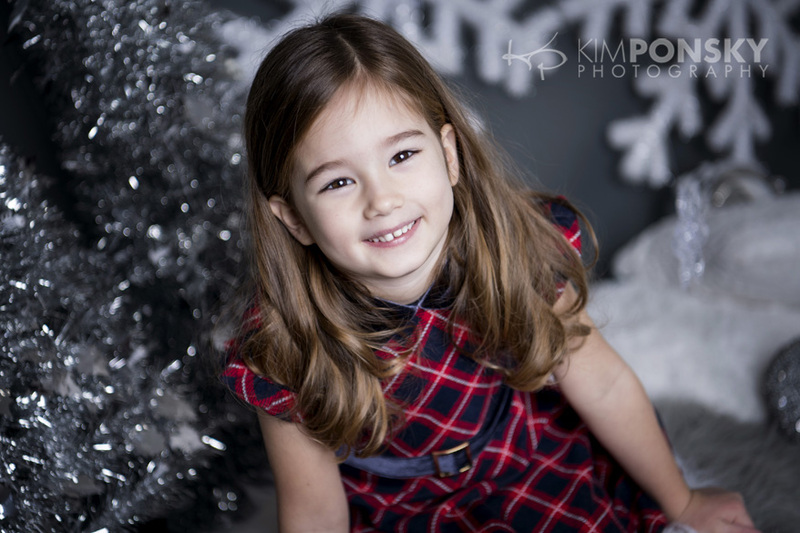 It’s always great when we get to go back to our roots and spend some time capturing children’s portraits. 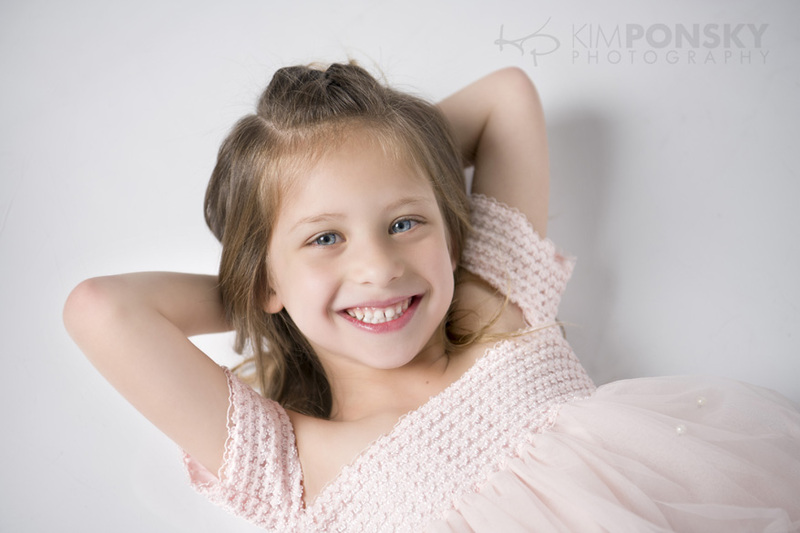 There’s just something magical about an up close and personal children’s portrait. 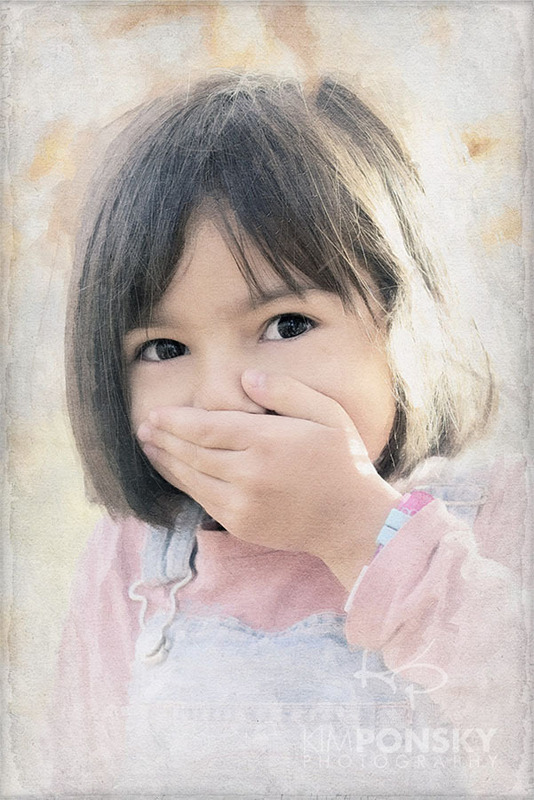 You can really see a lot of personality through children’s eyes and expressions. 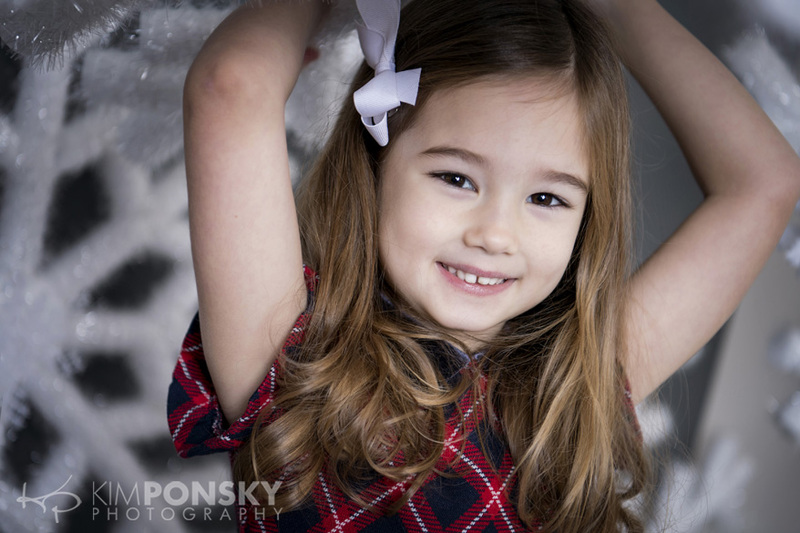 Check out these gorgeous portraits and then call us to schedule a session of your own…216.229.PICS (7427). What do you do when your fourth child turns 6? Bring them in for birthday photos, of course! In all seriousness, this photo session was more than just about photography. Sure the photos are festive and fun but there is so much more to the story than just photos. It was a special day for this young lady who is constantly dragged to activities for her three older siblings. This photo session was different because it was just her. The whole day was about this little cutie. She got dressed up, picked out her own jewelry, had her hair done and even stopped at the party store to get balloons for the shoot! You can tell how happy she was to have all the attention on her. 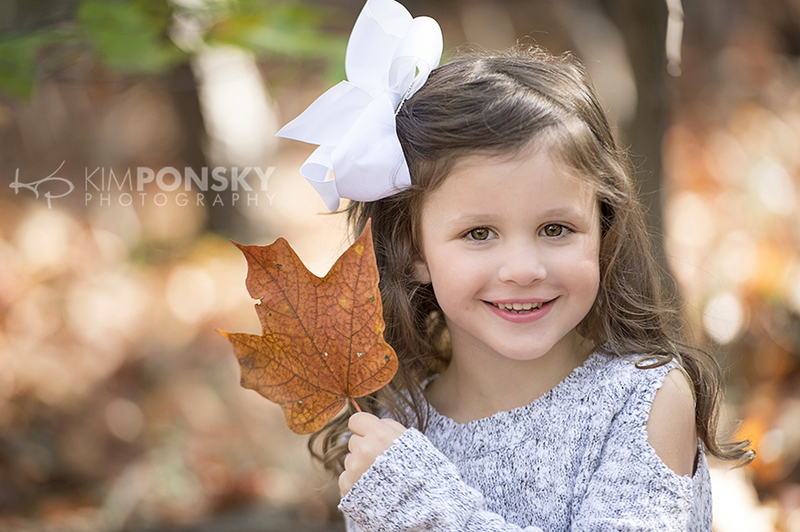 Not only will the photos be a great reminder of this adorable age and stage but she will always remember how this photo session made her feel. All of these precious images are going into an album (with a pink cover!) and given to the birthday girl as a priceless reminder of her special day. A few will make it onto the wall too! You don’t need a special occasion to make someone feel special. 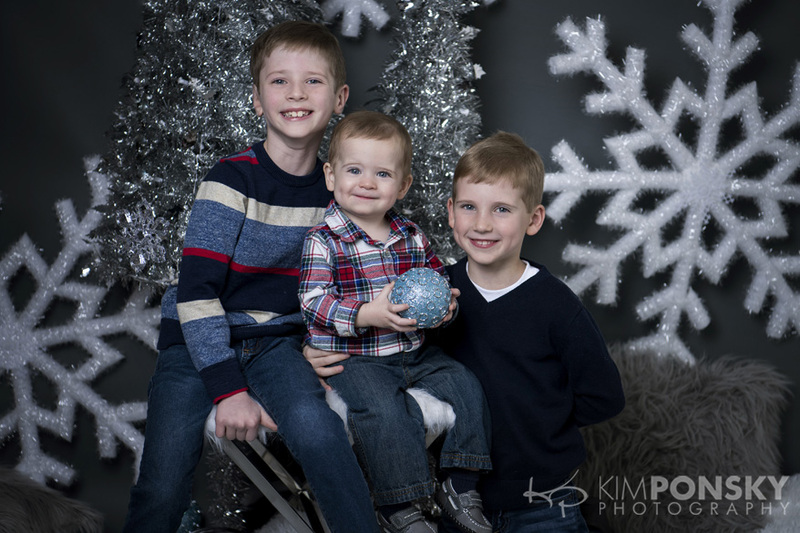 Let us help you give the gift of photography. 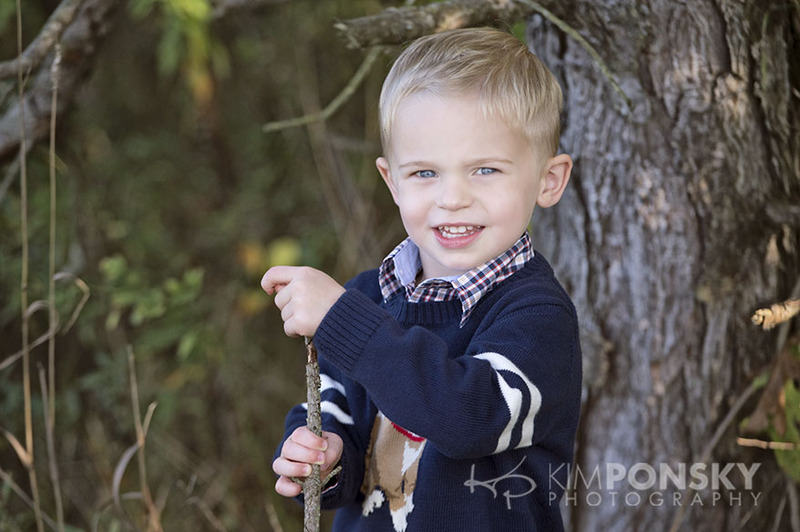 We love photographing families and children and this time was no exception. We met this absolutely adorable girl for a photo session recently and had the best time watching her play and cuddle with her furry little friend. Can you handle the cuteness?!! These precious photos remind us of the innocence of childhood. 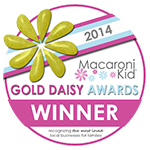 The sweet encounters, the wide smiles and all of the yellow just makes us happy! On-location photography is unpredictable and often times exciting. We like to find little nooks or fun areas to get those unique and special shots. We pay attention to space and lighting so we’re able to capture the best images. 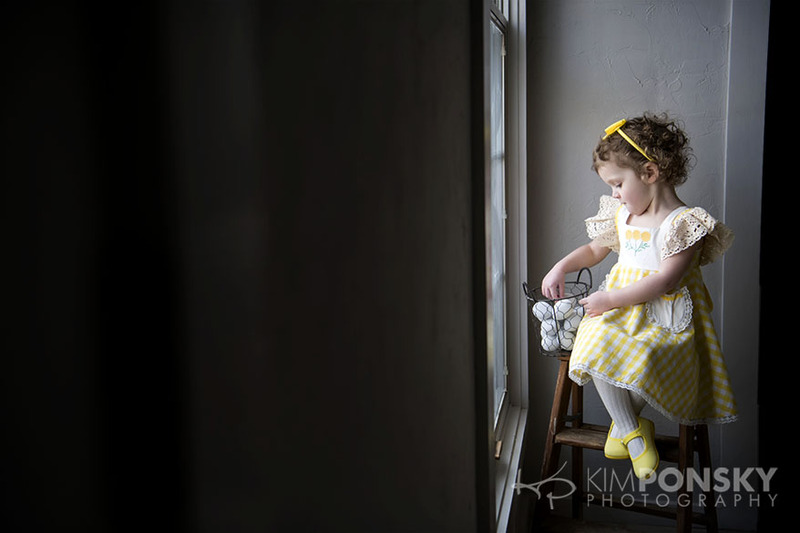 In this particular case we found a fabulous little corner right by a window and what resulted are these amazing photos where the light adds just the right amount of art to the images and the focus is all on our sweet subject. 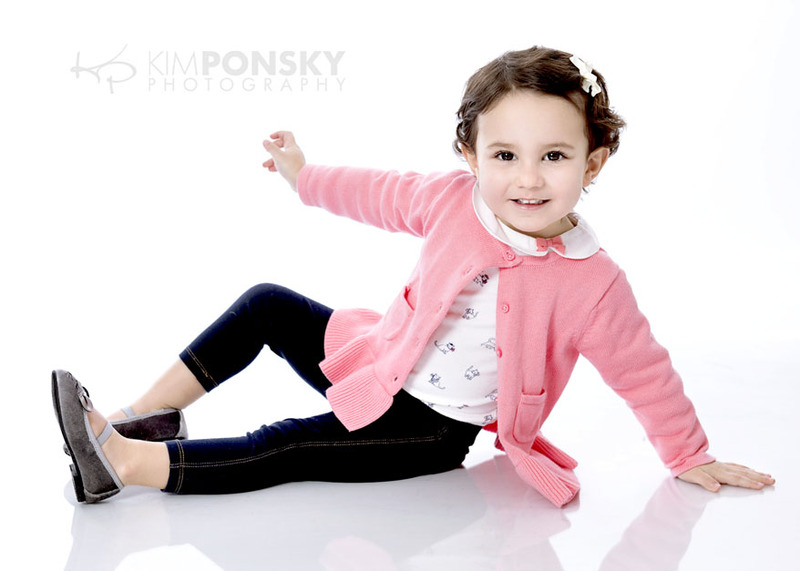 Thinking about scheduling a photo shoot for your kids or family? 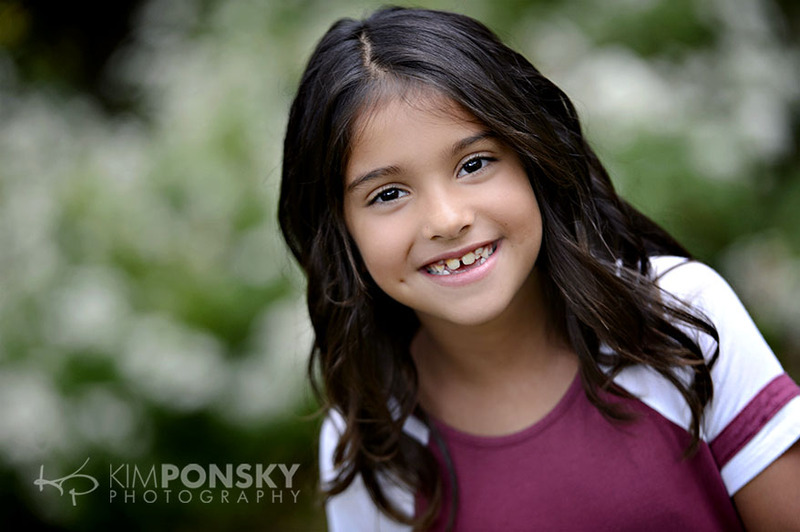 We’d love to meet you on-location in or around Cleveland or at our Beachwood Studio. Give us a call to discuss your photography needs today. First Aid at the Studio on 4/25! 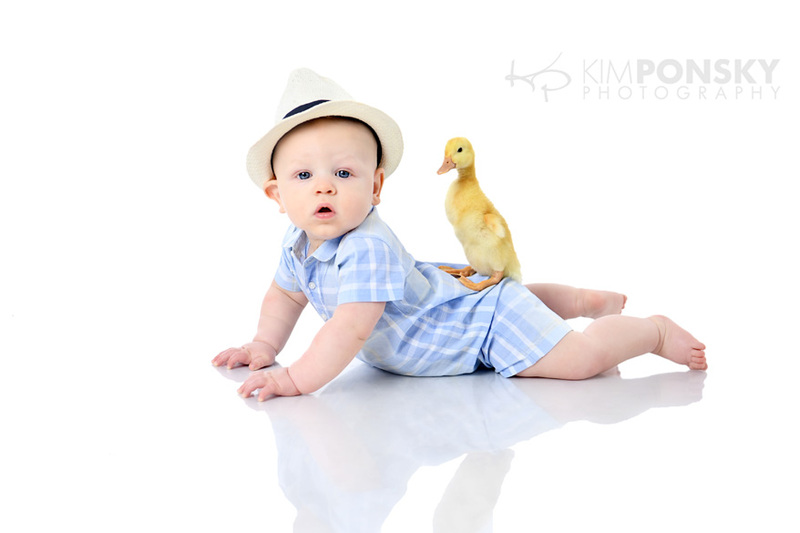 We’re excited to continue our parenting series here at Kim Ponsky Photography. Join fellow parents for infant and child First Aid and Safety taught by the CLE Mommy RN, Jessica Zuik. The class will be held at our Beachwood studio on Wednesday, April 25th from 7-8:30 pm. The cost is $30 per person. Please call 216.229.PICS (7427) to reserve you spot. We hope to see you there! 1. Common “rules” that kiddos break and how you should respond. 2. What I see that brings children into the Emergency Department and how we can prevent some of these visits. 3. Safety behaviors that go a long way in preventing Emergency Department visits. 4. 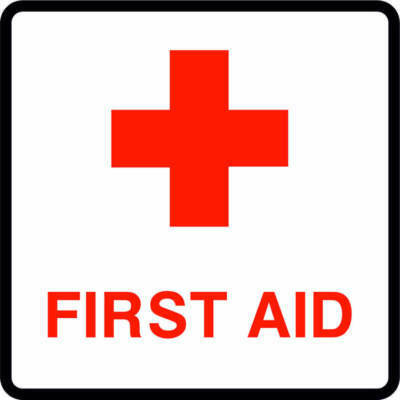 Essential first aid techniques.